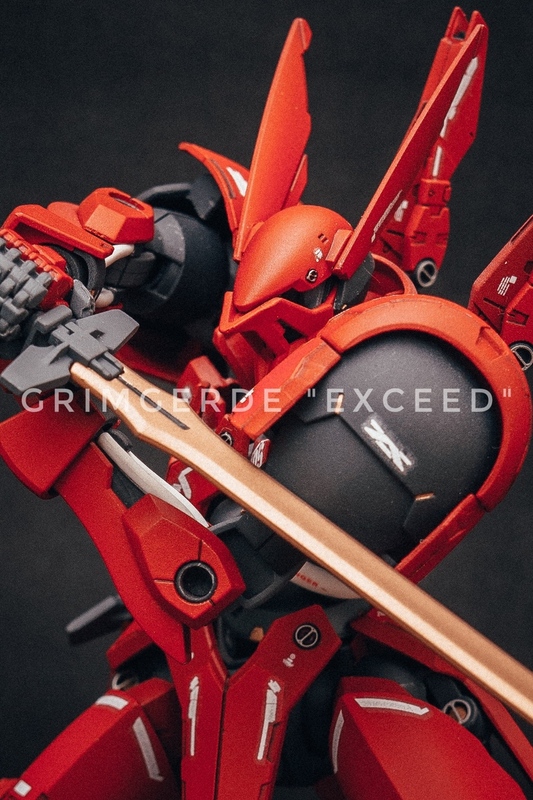 Home / Featured / Custom Build: 1/100 Grimgerde "Exceed"
Custom Build: 1/100 Grimgerde "Exceed"
The reversed faceplate is a nice touch. 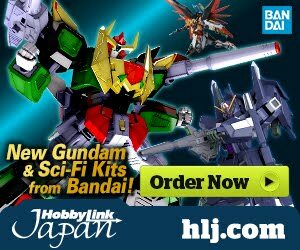 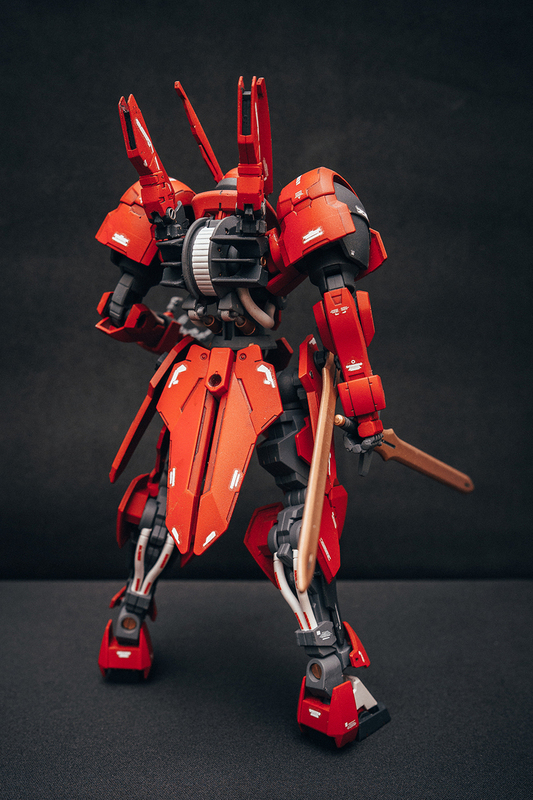 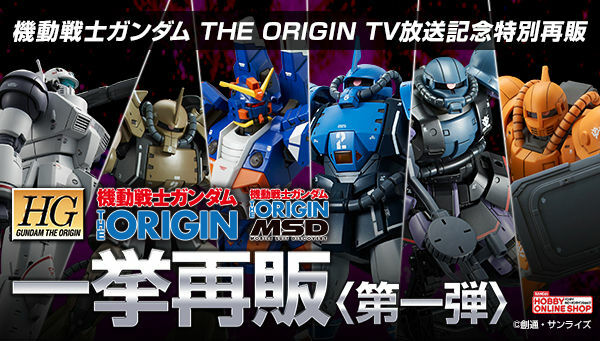 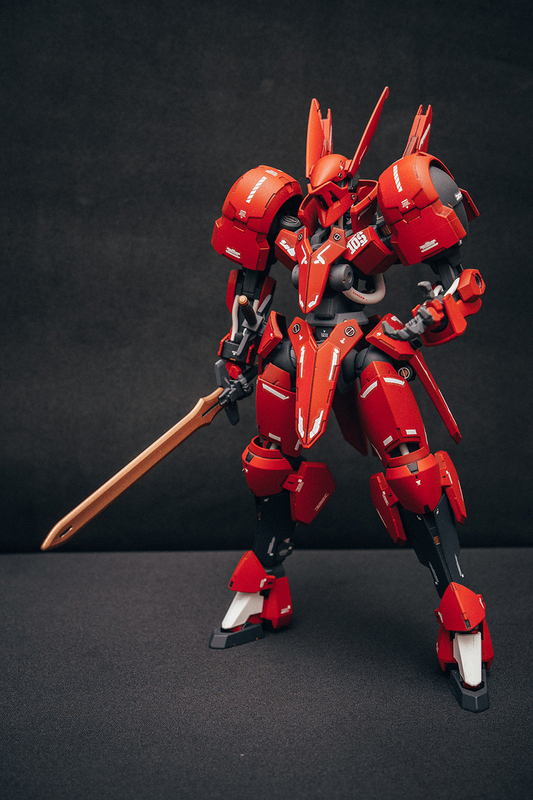 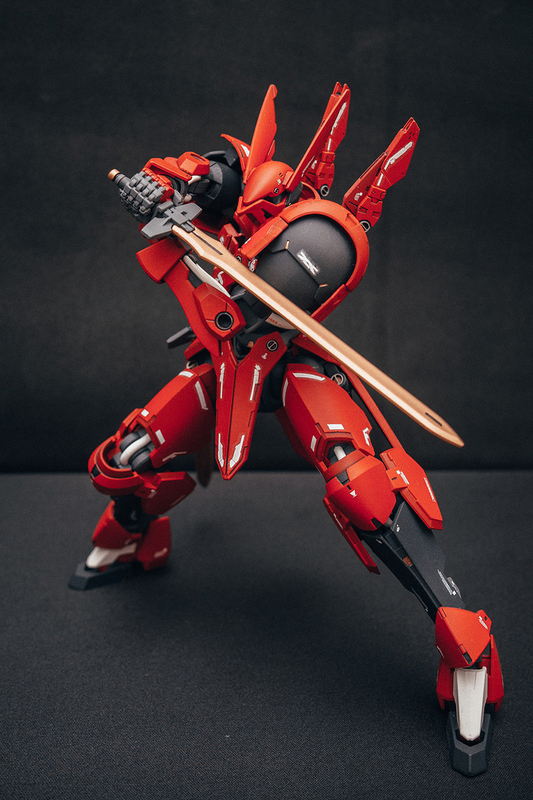 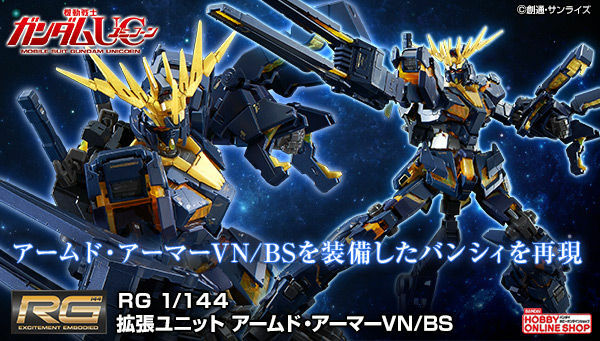 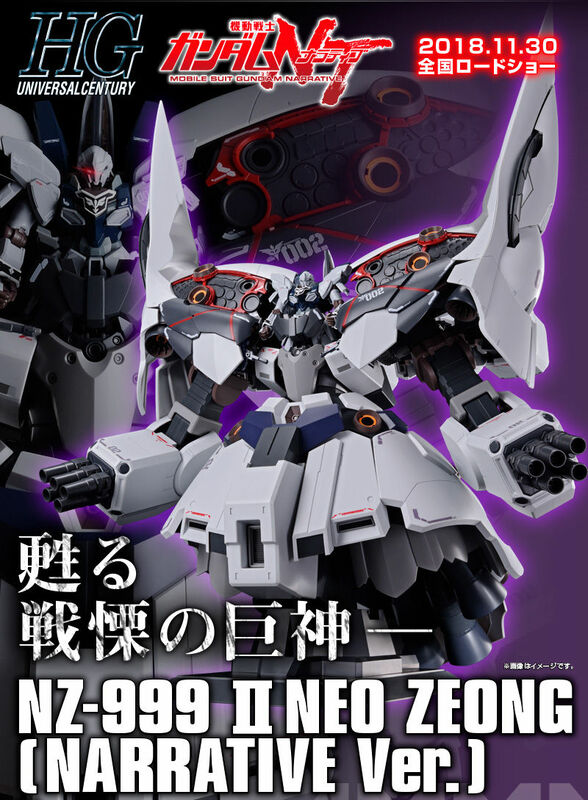 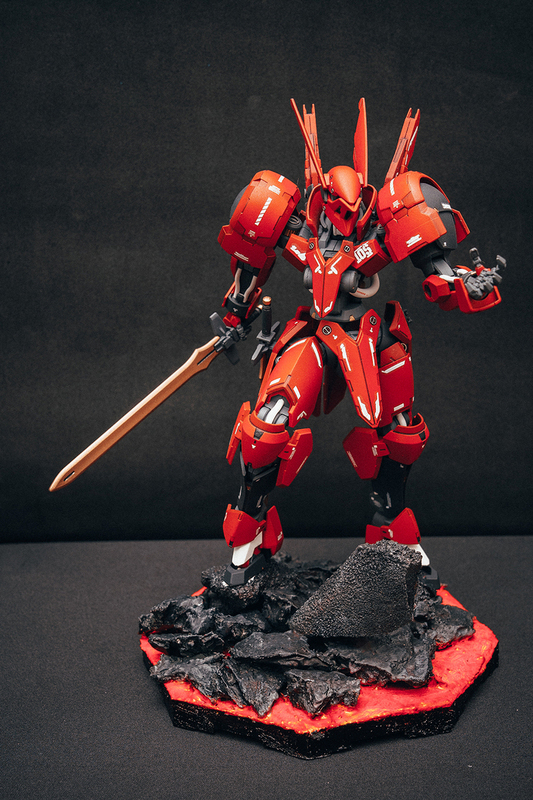 this just made the grimgerde a lot cooler. 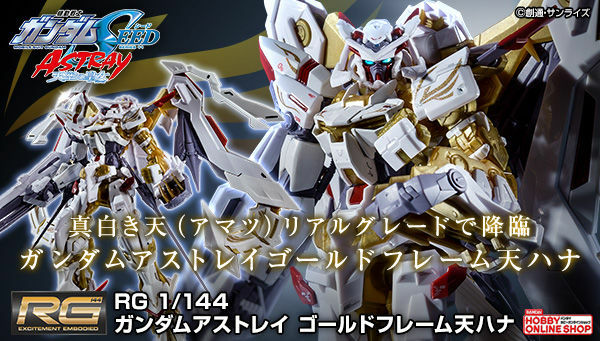 we did the same inverting the faceplate though in hg, it limits the head articulation a lot. 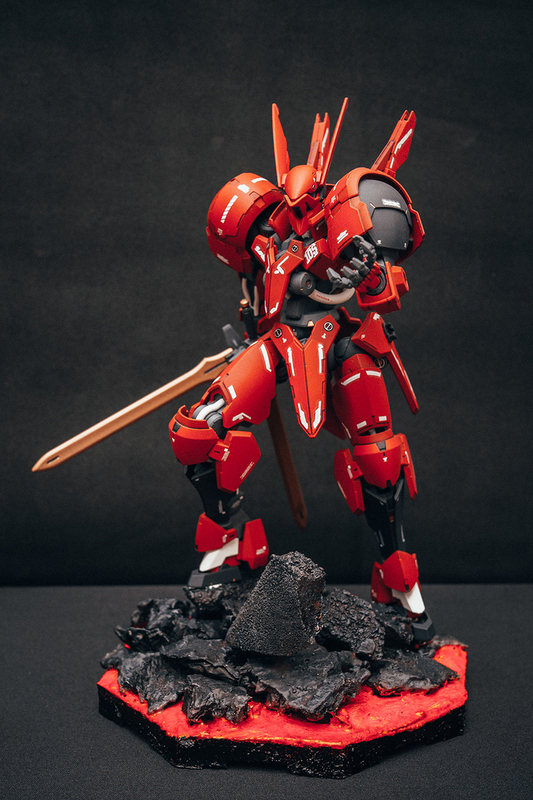 Oddly enough, its looks resemble a Graze's far more now than before.